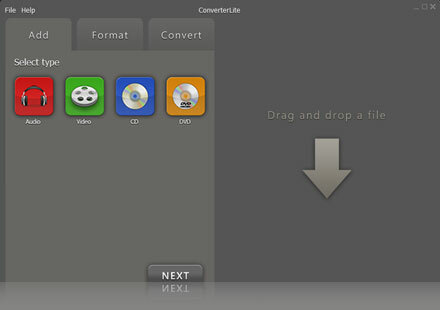 Use ConverterLite – the best Free 3GP to MP4 converter software. 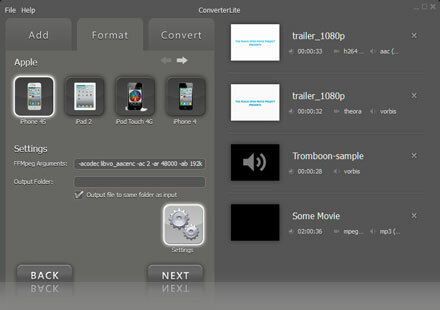 Convert a 3GP to MP4 file fast (and other formats). – Supports the following audio formats: MP3, WMA, QTS, QuickTime Audio, RealAudio, WAV, M4A, MP4, AC3, AAC, FLAC, MP2 and more. – Supports the following video formats: AVI, MPEG, DivX, MP4, M4V, XviD, H.264, WMV, FLV, QuickTime, MOV, DVR, and more. – Create audio and video for many devices, including: iPhone, iPod, iPad, Google Android Smartphones, PlayStation, Xbox, DVD, Nokia and more.